VERGEHEN is an opera that you walk. 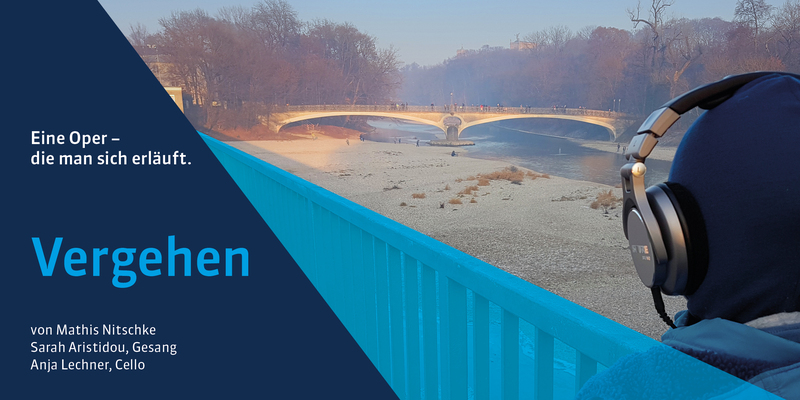 Simply download the VERGEHEN app to your smartphone, take your headphones and walk at the Munich river Isar. You can walk VERGEHEN on any day at any time and in any weather.